Your summertime first aid kit can contain as many or few as the items below. I’ve tried to make it quite comprehensive for those who want to be prepared for anything from scratches to snake bites. Let me know in the comment section below if I’ve forgotten anything or you have a favorite item you like to include in your summertime first-aid kit! Tea tree (Melaleuca alternifolia) As an antiseptic to stop stinging and itching of insect stings, topical wounds, poision ivy, tick bite (apply after tick is removed, never before). Can be used neat (undiluted) directly on the affected area. Lavender (Lavendula angustifolia) For all types of burns (sunburn, hot motorcycle pipes, cooking oil spashes, electrical). Also great for headaches, insomnia and topical wounds. Can be used neat on the affected area. German Chamomile (Matricaria recutita) A natural anti-inflammatory for swelling, bruising. Mix 4 drops of German Chamomile with 1 tablespoon of carrier oil and rub into affected area. Lavender and Helichrysum can be added for maximum effect. Helichrysum (Helichrysum italicum) For bruises, inflammation, sprains. I once smashed my finger in the door of a car and applied helichcrysum, 2 drops neat, in the first 5 minutes. The reduced swelling and bruising was phenomenal. Mix 4 drops of helichrysum with 1 tablespoon of carrier oil or arnica oil, and reapply frequently to ease pain, swelling, and discoloration of a bruise. Peppermint (Mentha piperita) For motion sickness and driving fatigue place a drop on a tissue and stuff in the car airvent. For sinus congestion sniff directly from the bottle or tissue. For a headache, add 1 drop peppermint and 1 drop lavender to 1 teaspoon of carrier oil and rub in forehead and back of neck. Lemongrass (Cymbopogon citratus), Citronella (Cymbopogon nardus), Catnip (Nepeta cateria) are all very effective mosquito repellents. Add 10 drops of essential oil to 1 ounce of water in a spray bottle. To learn more about repelling mosquitos, click here. Thyme (Thymus vulgaris ct linalol) A good tick repellant. Drop thyme oil all around the cuff of your pants and directly on your socks. Lemon (Citrus limon): A natural hemostatic that stops bleeding. One or two drops directly on the bleeding wound. Clove (Eugenia caryophyllata) For toothache and mouth pain. One drop on a q-tip and rub around the sore tooth or gum. Frankincense (Boswellia carterii) Add to Helichrysum and Lavender for wound care. Include if an asthma attack is a possibility. Add 2-4 drops of Frankincense to 1 tablespoon carrier oil and rub in chest. Include a couple of small bottles of carrier to use as a base if you need to mix an oil before applying. Put your carriers in clean, empty shampoo bottles like you find hotels or order them from SKS Bottle Company. Oils: I recommend Jojoba or Fractionated Coconut Oil because both won’t become rancid if stored in the first aid kit all summer. Don’t use vegetable or nut oils as they’ll go bad very quickly, especially in hot weather. Aloe Vera: A small bottle of natural Aloe vera gel for it’s cooling, soothing effect and for treatment of burns. Aloe is especially good for combining with Lavender for sunburn relief. Note: Only buy aloe vera gel that is natural and clear or white. If it’s green, they’ve added dye. This item should be kept cool. Arnica cream (Arnica montana). Helps with muscle pain and promotes healing of bruises and reduces swelling. Can be mixed with Helichrysum, Lavender, Tea tree for greater effect. Calamine lotion: Include a small bottle to use as a carrier for peppermint and tea tree for poison ivy relief. Add about 10 drops each of Peppermint and Tea Tree to 1 ounce of Calamine lotion and rub on the poison ivy. This blend should help stop the itch. Reference Sheet: Include a list of what each essential oil does to remind you when it comes time to open the kit. A truly complete first-aid kit contains some convetional products to complement the function of the essential oils and carriers; such as acetaminophen or ibuprofen, water-free hand sanitizer and all prescription medications in addition to the items listed above. For removal of vemon from insects, spiders and snakes, use an extraction kit. If you are at risk for allergic reaction to plants or bites, carry a prescription auto-injector of epinephrine. After injecting epinephrine, you must seek immediate medical attention. 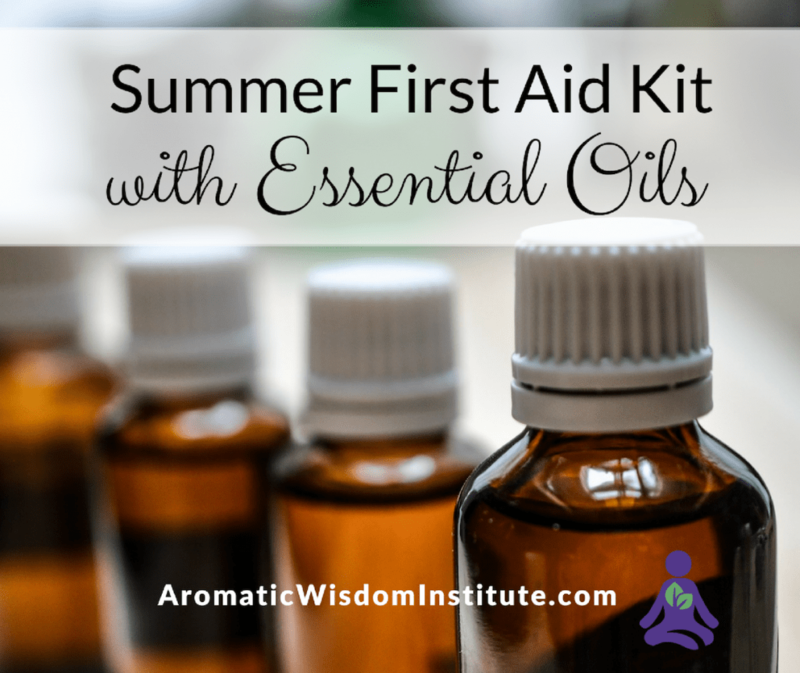 Are there any other essential oils or products you like to include in your natural first aid kit? Interested in green cleaning recipes? 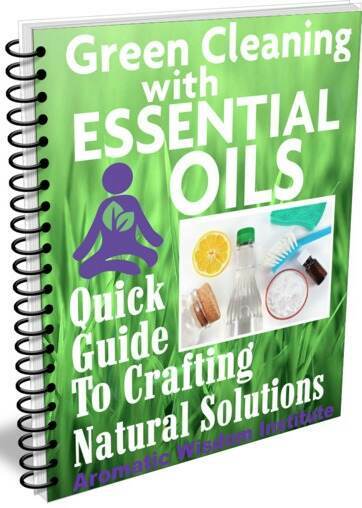 My online course “Green Cleaning with Essential Oils” explains the dangers of using commercial cleaning products and teaches you some natural, non-toxic and healthy alternatives through the Green Cleaning Guide, webinar slides, audio teaching and video tutorials! 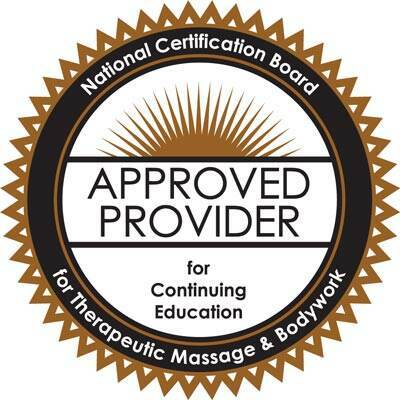 Learn more at aromaticwisdominstitute.com/green-cleaning-course. I like to use baking soda mixed with enough water to make a paste. Put the paste over the bee or wasp sting to draw out the posion. Once the paste is dry extraction is complete. The area may itch but the majority or all of the pain should be gone. Excellent idea Ally! You could even add a drop of Tea Tree essential oil to that paste! So a small container or bag of baking soda could be added to the first aid kit. It would need to be well-sealed to avoid mositure creeping in and making it like a brick. Thanks for the wonderful suggestion! I really enjoyed your article. That is nice when you read something that is not only informative but entertaining. That True! A well-stocked first aid kit is a handy thing to have. We should always prepared for emergencies, need to keep a first aid kit in our home and in our car. Really So helpful Summer First-Aid Kit.. Wonderful article, thank you for sharing that. I will be making my first aid kit soon. I have two little ones under 4. 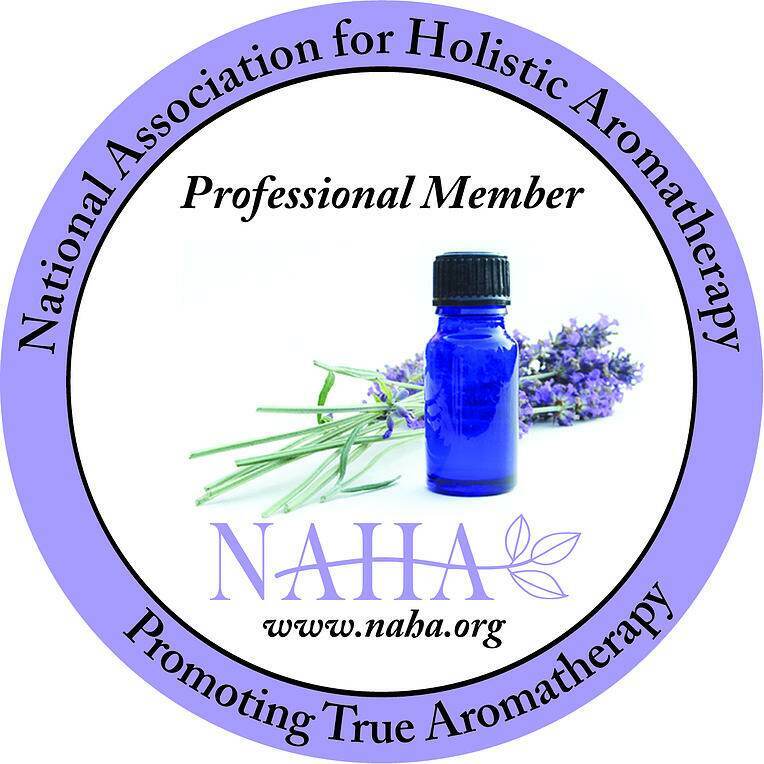 Are these oils and dilution safe for them to use? at least for emergencies? Thank you.